Elizabeth Cook has a commitment to conducting research that improves young people’s health and reproductive autonomy and decreases inequities in their access to health care. She brings a unique constellation of skills in project management, statistical analysis, data management, and public speaking to a variety of projects, has written extensively for publications including the American Journal of Public Health, and serves as a scholarly journal peer reviewer. Cook currently co-manages a federally-funded randomized controlled trial that tests a new mobile app’s effectiveness at preventing teen pregnancy and increasing health care utilization among young Latina and Black women across the United States. She has worked, both substantively and analytically, on several other federally-funded rigorous evaluations of teen pregnancy prevention approaches, and served as one of the lead data programmers for the development of the National Survey of Early Care and Education’s public and restricted-use data sets. Cook conducts microsimulation analyses using FamilyScape and co-manages the budgets of several multi-million dollar projects. She has provided technical assistance to federal grantee organizations on how to improve services to teens who are pregnant and/or parenting and experiencing domestic violence, and has trained and presented research findings to federal government and professional audiences. Out of her interest in improving young people’s access to health care, Cook has begun exploring research questions related to school-based health centers. She is seeking opportunities to research the effectiveness of different school-based health center models and the role they play in improving children’s health and life prospects. 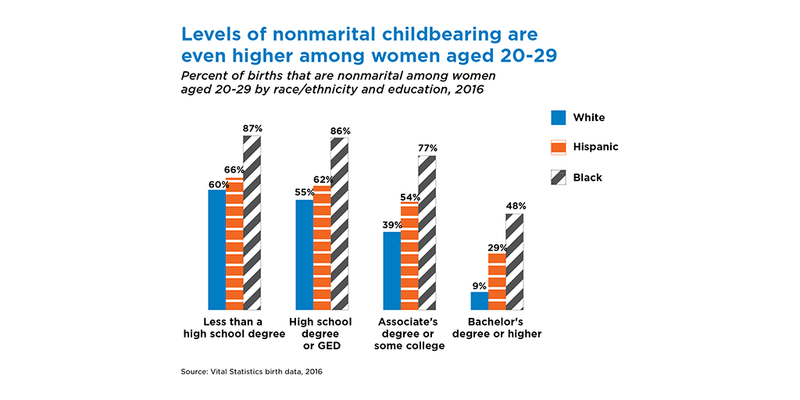 Location Matters: Geographic Variation in Teen Childbearing within Washington, D.C.
Family Structure and Family Formation among Low-Income Hispanics in the U.S.